· Polishing to improve performance, appearance, cleanliness, and to lessen the danger of surface erosion or contamination. 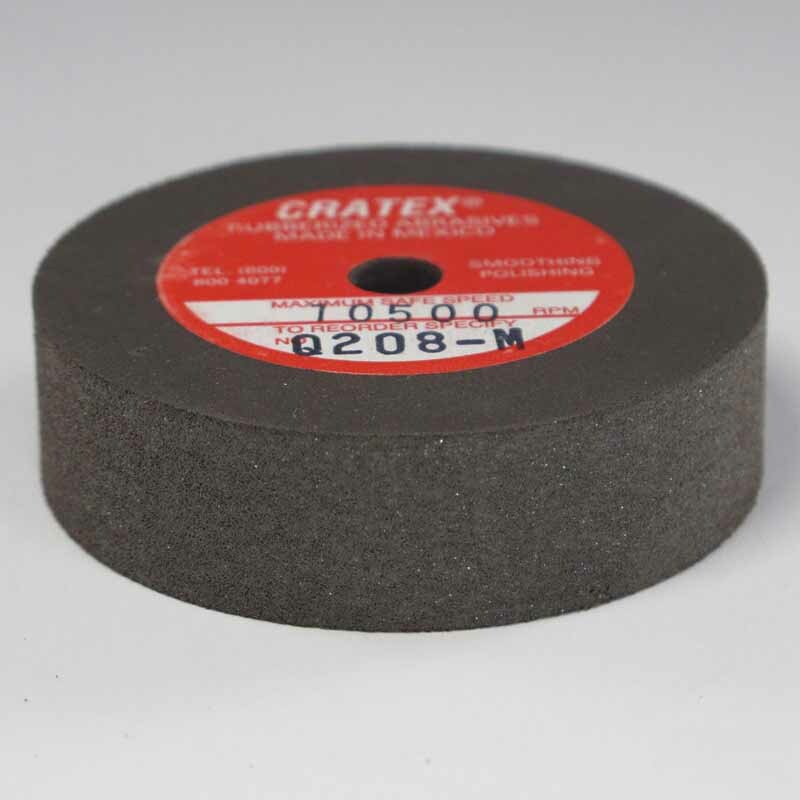 Cratex Rubberized Abrasives are made with first quality silicon carbide, evenly distributed throughout a premium grade, oil resistant chemical rubber bond. 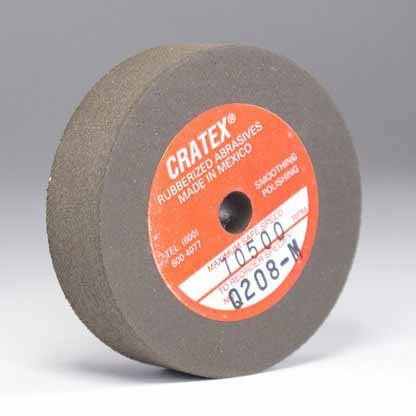 In contrast to hard grinding wheels, the Cratex bond has a unique cushioned action. 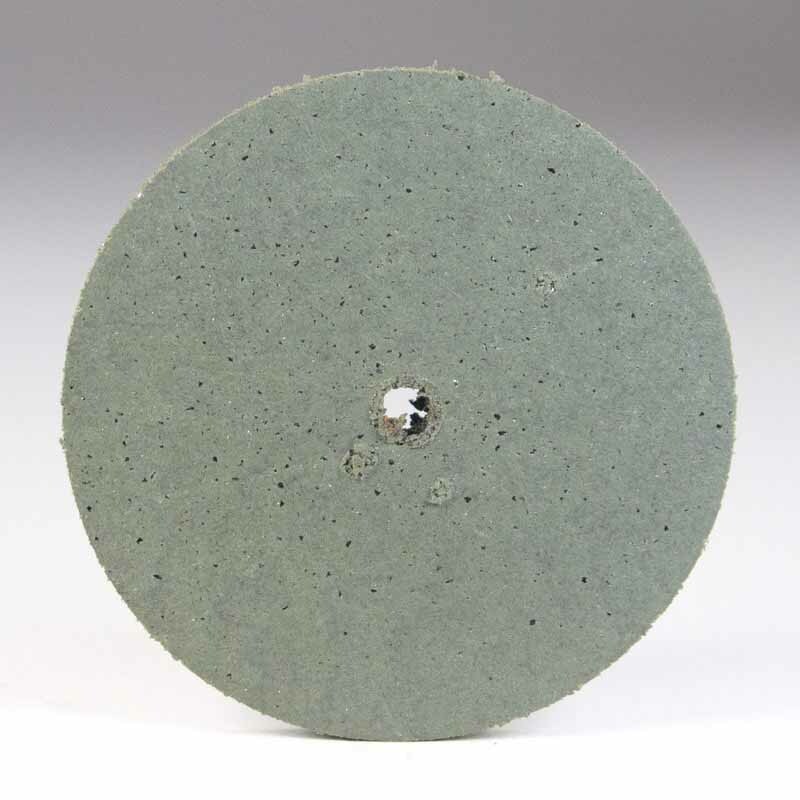 It resists loading and cuts smoothly without gouging into the work surface. 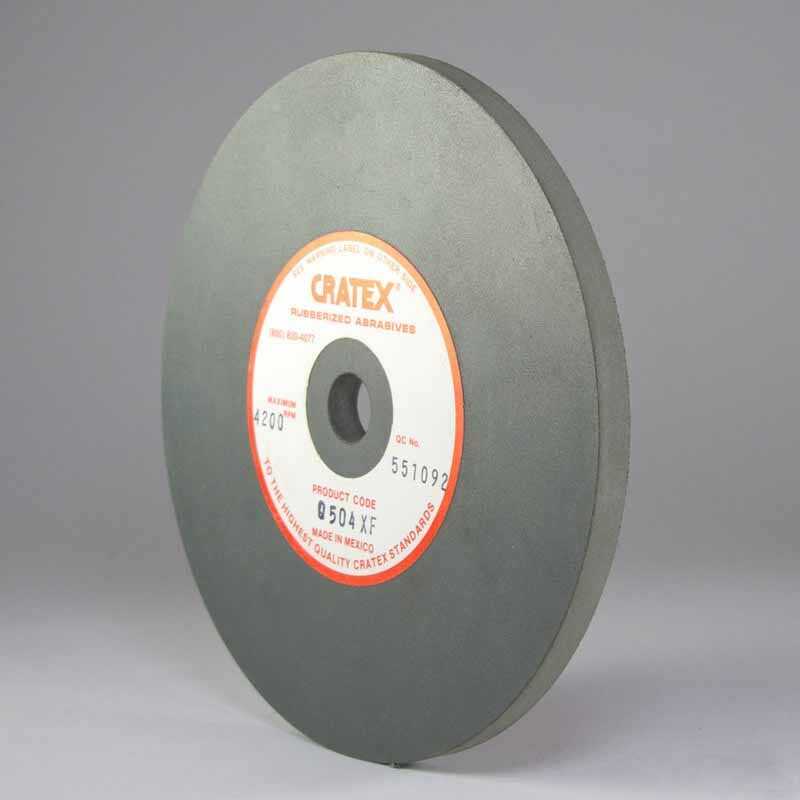 Cratex can be used with water or typical shop coolants and will not harden or soften with age or in actual use. 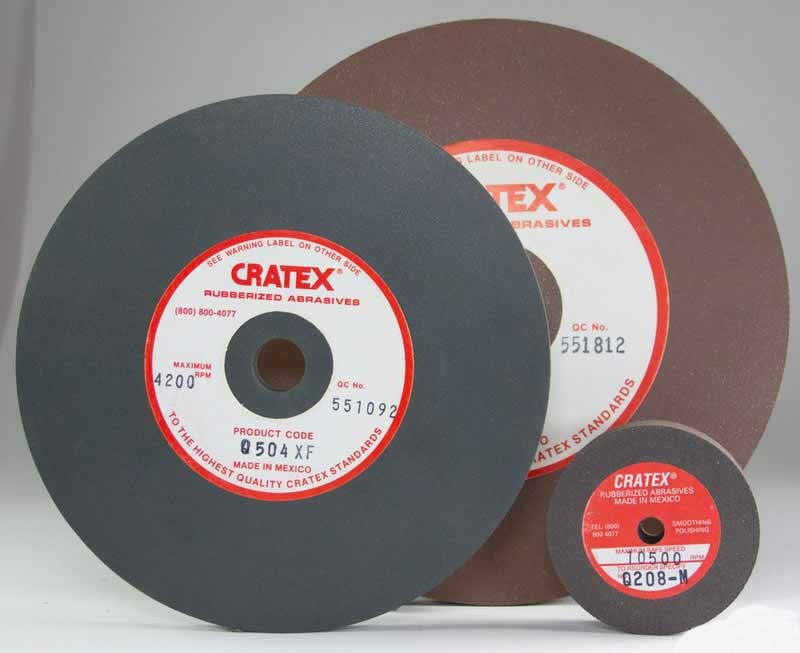 Cratex is formed in high precision compression molds and each Cratex size and shape is made in four standard grit textures. 152 1 1/2" 1/8" 1/8"
153 1 1/2" 3/16" 1/4"
154 1 1/2" 1/4" 1/4"
156 1 1/2" 3/8" 1/4"
158 1 1/2" 1/2" 1/4"
254 2 1/2" 1/4" 1/4"
256 2 1/2" 3/8" 1/4"
258 2 1/2" 1/2" 1/4"